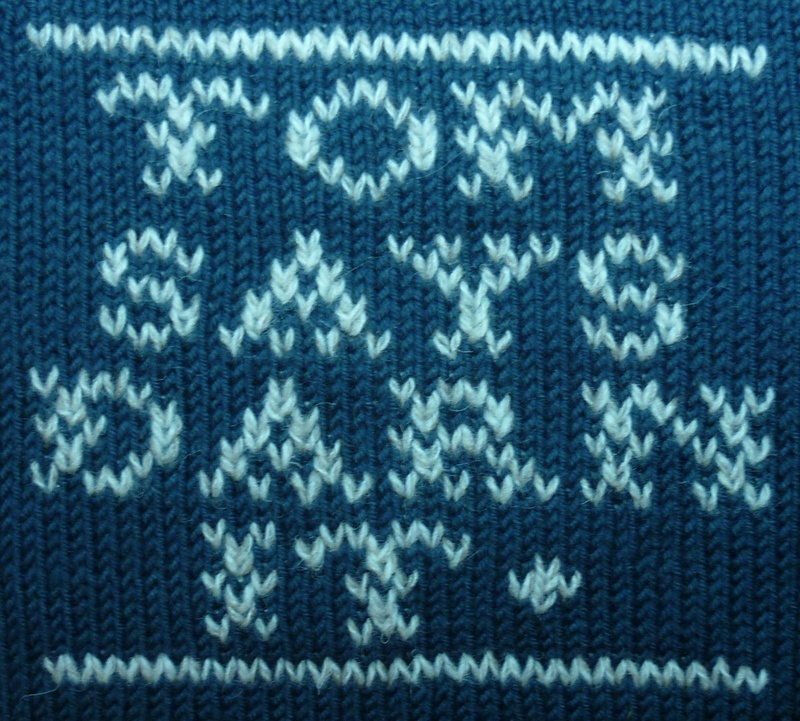 Last Friday saw the inaugural Tom Says Darn It! 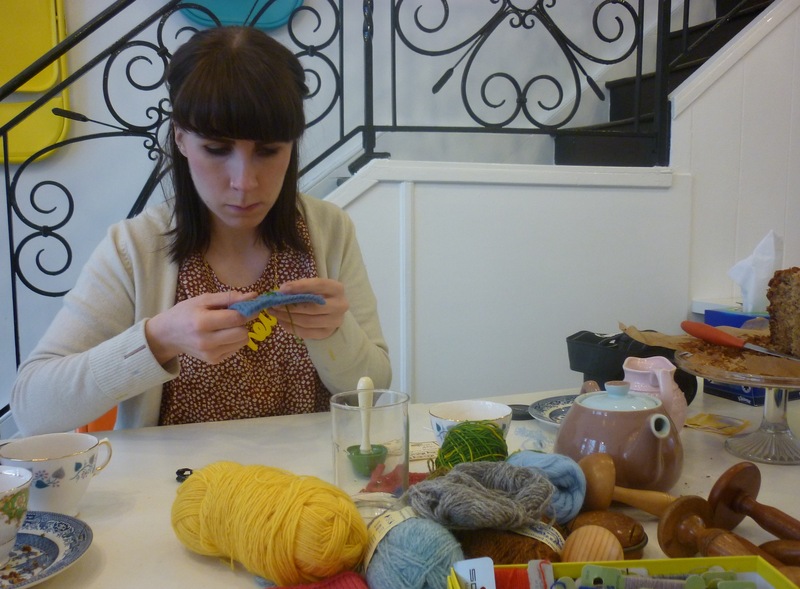 Mending class at Brighton’s new creative hub: Super+Super HQ. It was an intimate affair, which meant I could give my students all the attention they needed. 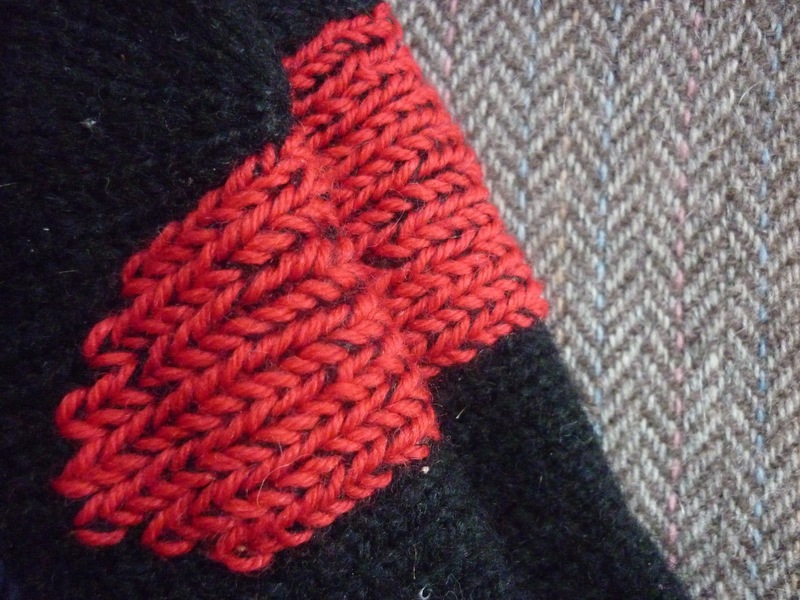 We started off with Swiss darning, also known as duplicate stitching. I don’t know where the name “Swiss darning” originates from, but duplicate stitching makes perfect sense, as this is more like embroidery, where you copy the knitting stitches with needle and thread. This method is particularly good to reinforce worn areas that have not, as yet, developed a hole, like thinning elbows. It is also a clever way to hide stains. After tackling the Swiss darning, we moved on to the classic stocking darn. I had brought my collection of darning mushrooms and eggs, which is an essential aid, if you want to keep your darn looking neat and tidy, and not accidentally sew onto the other side of your sock! There was plenty of different yarns to mend with, and we discussed which yarns are suitable for which purposes. The students got to keep the needles needed for darning: a blunt tapestry needle for Swiss darning, and a long sharp darning needle for the stocking darn. As you can see, we had pots of tea, and a home-made banana bread to fortify the budding darners. I think we all had a slice more than we strictly should have! If you take a closer look at Amy’s cardigan, you will see she has engaged in a fashion intervention. I will tell you more about it in the near future, as I think she has done a great job of it. 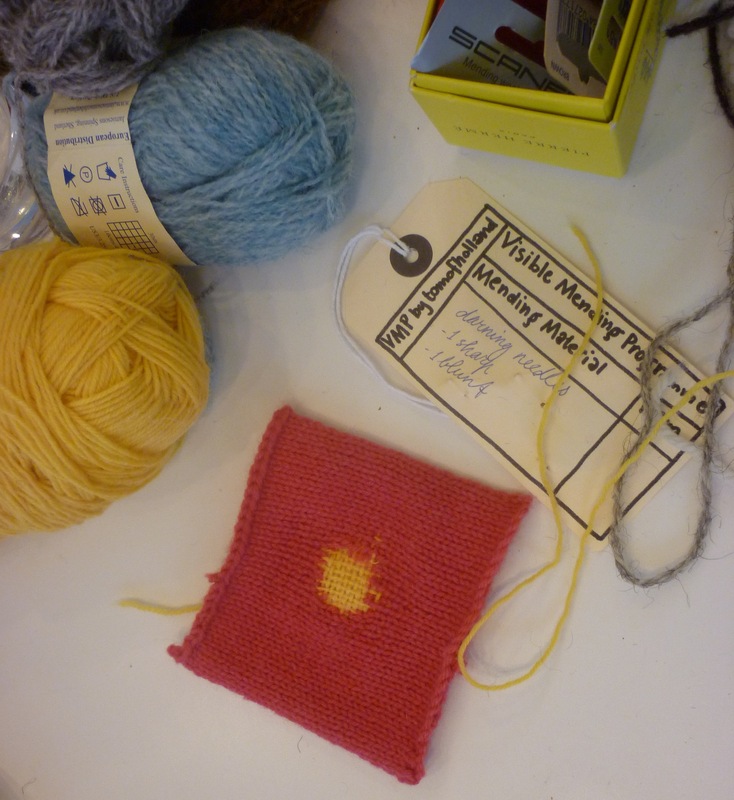 I will be running darning classes every month at Super+Super HQ: keep an eye out on my ‘What’s Happening’ page, and the Super+Super HQ website, where you will also find booking information. The next class will be on Friday, 27 May, 19:00-21:30h. I’ll be looking forward to share the darning love with you! I’m loving the reinforcing darn.. will you be coming up to Woolfest in June? Hi Adrienne, unfortunately I cannot make it to Woolfest, as I will be teaching a glove knitting workshop at Prick Your Finger in Bethnal Green, London. Hopefully next time!